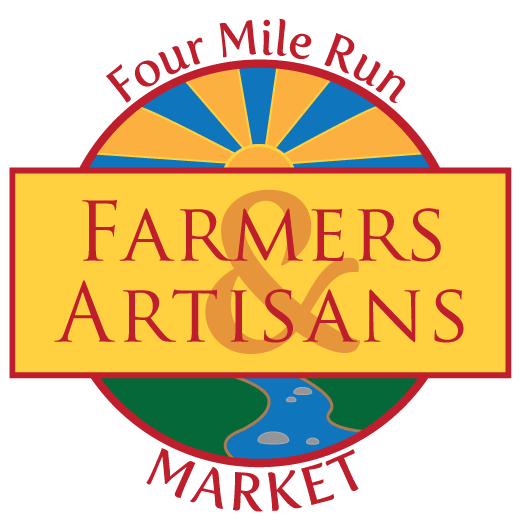 Sunday, April 10th, 8am-1pm, the Four Mile Run Farmers and Artisans Market is open once again! Also, every week 4MRMarket will feature VéloCity. A bicycling cooperative established earlier this year in Old Town, VéloCity's mission is "to encourage a vibrant and inclusive cycling community by providing a non-profit, volunteer operated, do-it-yourself workshop for building and maintaining bicycles along with training, rides, and events to empower interaction, skills, fun, and freedom." VéloCity will be on hand with bike stands and tools to empower riders with DIY bike repairs on a bi-weekly basis, showing off 4MR Park as the hive of bicycling activity it is. 4MRMarket will grow in the coming weeks as many of our produce vendors begin harvesting in mid-April and other vendors get their products and schedules set for the season. This week, come enjoy a breakfast pastry and a coffee on what should be a beautiful spring day in our Market Lounge, then get your garden ready for spring with potted plants from Roberto's Produce and grab some top quality beef for a Sunday cookout from Stifler Farms. Remember, while the volunteers that set up and run the market are here for free, the vendors are here because this is their livelihood. To keep them coming back, you have to come to the market and get your friends and neighbors out. 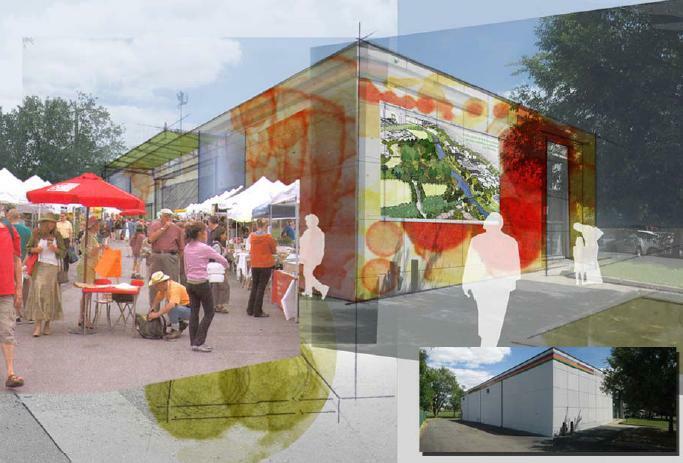 Help make our 100% volunteer run market great and our community even better! 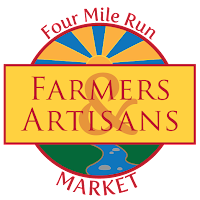 The Four Mile Run Farmers and Artisans Market has a lot of exciting news for the upcoming 2011 season, set to begin on the first Sunday in April (April 3rd). Last season was a great start. While there were ups and downs, and Sundays seemed to have bad luck with weather (how can every Saturday be so nice and every Sunday be either rainy or boiling? ), last year was just the start of the snowball headed down the mountain. This year, there is a LOT coming to the market that will make the market stronger, more attractive to customers, and more inclusive for the everyone in the community. Continue reading The big news. 4MRMarket is open every Sunday from 8am until 1pm from April through October in Four Mile Run Park at 4109 Mt Vernon Avenue, Alexandria.